Alzheimer’s disease is the most common form of dementia, a group of conditions that impairs brain function and compromises the ability to think rationally and clearly. 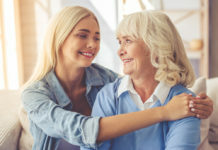 The seven stages of Alzheimer’s disease can ultimately assist caregivers to better understand the condition and tailor interventions and care. Alzheimer’s disease is the most common form of dementia, a group of conditions that impairs brain function and compromises the ability to think rationally and clearly. Alzheimer’s is progressive and irreversible, with the disease slowly affecting memory and cognition, eventually impeding on physical health. The seven stages of Alzheimer’s disease can ultimately assist caregivers to better understand the condition and tailor interventions and care. Also recognized as mild cognitive impairment (MCI) at the early stage, mild impairment may lead to mild memory changes and thinking abilities. The mild phase may be confused with age-related forgetfulness, as memory changes are naturally compromised with advancing age. 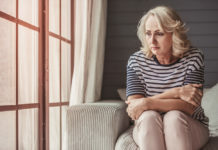 Although slightly infrequent, the affected individual may experience memory loss from recent events, difficulty problem-solving, organizing and expressing thoughts, or getting lost and misplacing belongings. Detecting Alzheimer’s is not exactly cut and dry. In fact, it may even take years or up to decades to notice associating symptoms of its presence. 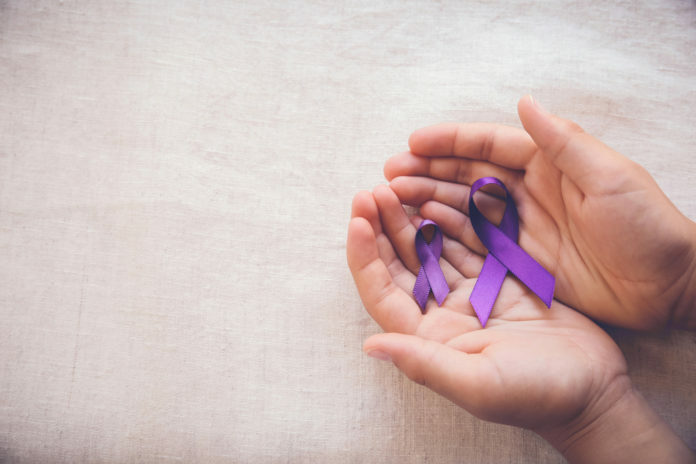 Although early diagnosis is not recognized at this time, hopeful and prospective research and technology may offer not only an earlier detection time, but a hopeful cure as science advances. 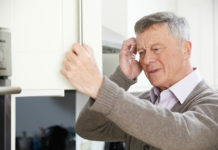 Natural aging may surface a little bit more forgetfulness than usual but early stages of Alzheimer’s disease does, too. Still yet, a definite diagnosis by your doctor may hard to pinpoint and go unnoticed. Especially family members and those closest to the affected individual, cognitive and memory declination is more apparent. This mild, yet more prominent stage may propose a more thorough examination, perhaps even with a neurologist for hopeful detection. Affected individuals start to grow more confused, even when it comes to completing common daily activities and providing self-care. You may notice your loved one has deeper confusion and memory loss, poor judgment, and significant changes in their personality and behavior. 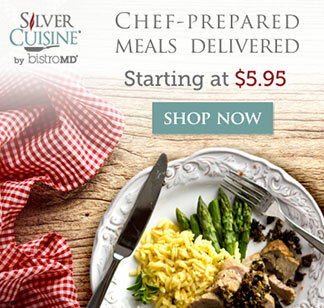 This stage offers a clearer indication of Alzheimer’s disease and progression. Memory and performance declinations are much more obvious and apparent, especially when completing common tasks and remembering life events. For instance, individuals in this stage may have difficulty managing bills or forgetting to pay them. They may also have trouble recalling moments that happened that same day, including what they ate for breakfast. Also known as mid-stage AD, the appearance of the disease is evident and may even start unsettling both the affected individual or caregiver. Large memory gaps and the inability to perform activities of daily living (ADLs) may spark agitation, which may be considerably concerning to their primary care provider. Caregivers may be needed to assist in dressing the elder and cleaning their home, potentially with the thought of a nursing facility. The severe or late stages of Alzheimer’s are generally the most difficult to deal with and disheartening. Your loved one’s faulting brain function starts to compromise physical capabilities. During the severe stage, individuals often lose their ability to communicate effectively and require daily caregiving. In addition to memory conflictions, personally changes may also surface. The previous tactful individual may become volatile and potentially violent, which mostly stems from their lost awareness of surroundings. Individuals in this stage may also start to wander, requiring greater attentions and efforts to ensure safety. Their potential to lose bladder and bowel control may designate the need for toileting and bathing assistance. Bearing in mind Alzheimer’s disease is terminal and patients are nearing death, the last stage is observably the most heartbreaking. Especially during this time, it is imperative to offer quality measures. Individuals may speak unrecognizably or none at all, with an almost to completely compromised memory and awareness. Their physical health also starts to tarnish – forgetting how to eat or refusing to altogether, demonstrating incontinence, and eventually shutting down organs. Alzheimer’s stages: How the disease progresses. MayoClinic. Available at: http://www.mayoclinic.org/diseases-conditions/alzheimers-disease/in-depth/alzheimers-stages/art-20048448?pg=1.